Last edited by pakrat2k2; 12-12-2018 at 15:16. Guessing there's no way to continue the process without having to do it all again. make sure to have enough freespace on HD. Will take twice as much space because of the ISO process. for each seperate dvd, then burn them. Tons of space, well 150Gb on the drive Whereabouts are the files stored as I have multiple folders in the unpacked one. 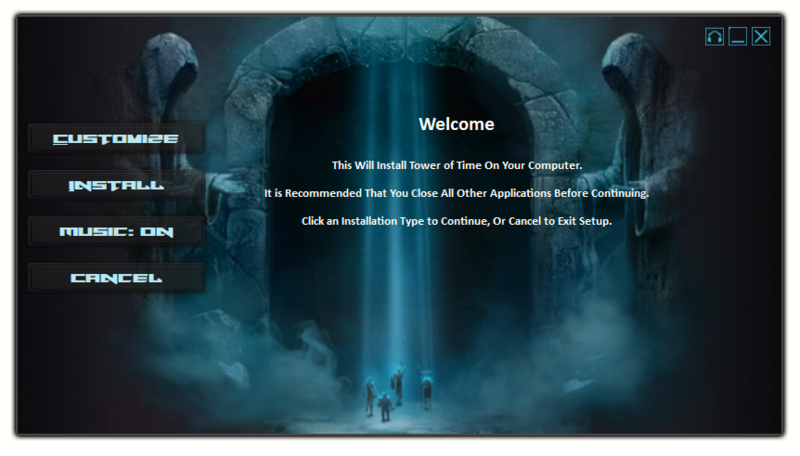 Tower of time\(this has data3.bin and log and session files in it). What type of directory structure do I need or extra files for each ISO? I have PowerISO installed so making ISO files is easy enough. Just need to know the folder structures and file locations to add them to ISO images and possibly the ISO names to call them for each disk. extract the archive into different HD or folder. NOT IN THE GAME. Then run UltraARC, select your game folder, will place the correct files into each subfolder in the Output directory. Dont change output, its already set in UltraARC, just select the game location & compression method. Last edited by pakrat2k2; 02-12-2018 at 14:29. Okay so I've downloaded it again to start from scratch, I've ran the UltraArc program and selected my install folder. In output I've selected the root of the extracted folder that's on another drive. I've selected CD Image under options on the main screen. Clicked on options and left the compressor as Freearc and selected "Razor & LZMA" under Method (not sure which one to choose seeing as I want a good compromise between few disks but quickish installation). Under CD I've chosen UDF as the type. Am I choosing the settings correctly or not? I'd prefer it to be a 3 disk game or 4 at most. Do I now click on start and leave it running until the jobs done? If it's simpler I can create my own ISO after it's put the files into a folder for me to copy over rather than have it try to make it's own ISO images. Sorry new to all this repacking malarky but desperately want to learn with the amount of games out now that have updates. So much simpler to install and repackage them instead of manually updating each time a games installed. It has lots of information to read thru. Also read thru the sticky topics in the Conversion Tutorial Subforum for even more information.. The game itself isnt that big, i usually use just srep,lzma which gives enough compression & doesnt take too long to install. The more heavy compression ( precomp ) you use does make fewer dvd output, but make install even that much longer. So for me the best choice is just srep+lzma. Now if the game was under 4 GB then use no compression at all, install is very quick. There iis a topic in tutorial section which lists best compression methods for games ( not all but good portion of them ). that very first post I linked too, in BIG BLUE letters it says index !!!?? Okay I've tried this now twice with the settings you said. The first time adding Precomp to the compression list and it failed creating disc 2, second time deleted everything and tried again without precomp and again it failed creating disc 2. Not sure what I'm doing wrong here. I pick the game folder in the top box, output folder is the one i extract the files to from the zip, I choose CD Image under options on the main page of ultraarc. Options tab I choose Srep & LZMA under method. Under the CD Image I don't change anything. None of the other tabs (exclusions, conditions, output, sfx (grayed out)) are touched and I just click start. After ages it throws up the message saying failed to create disc 2. I have plenty of hard drive space to use (TB's of it) but nothing seems to work for me on this game to repack it. Any suggestions what I may be doing wrong? tried Ultraarc with what you have mentioned, it in fact does seem like its broken. 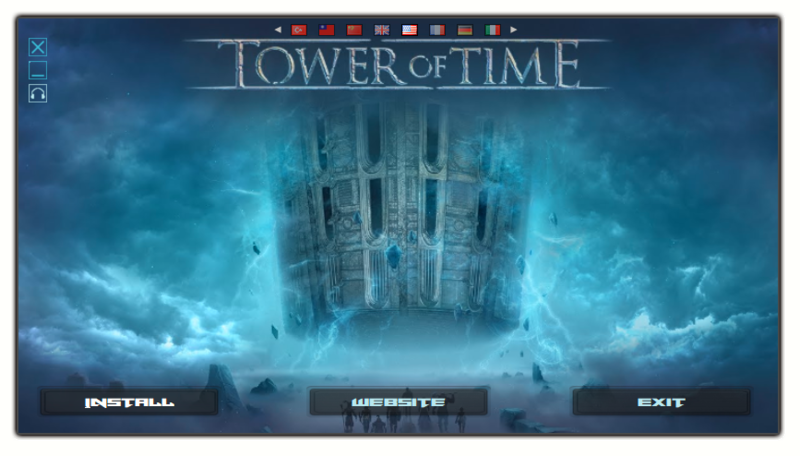 Have redone the conversion, as game has been updated since original release. Use _Diskspan.bat instead of UltraArc. It will be the same principal, choose your game folder, then dvd5 or dvd9. Then choose compression method, and create iso. Start the compression the ISO's will be in the Conversion_Output folder, when done. save the changes. Then ISO creation should work fine. Last edited by pakrat2k2; 12-12-2018 at 17:07. Thanks, it wasn't just me messing up yet again then LOL I've changed that setting in the UltraArc.ini file replacing the one that's already there. I'm guessing that it'll span as many discs as it needs and create ISO's for them when it's compressing them all? yes it will, the only reason it wouldnt create iso's was the cdimage didnt have UDF for the type.